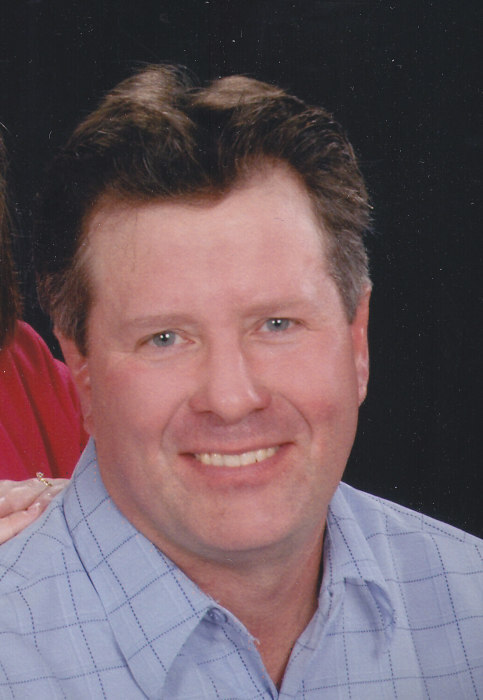 Brian C. Gardner, age 51, of Viroqua passed away surrounded by family on November 21, 2018 at the Bland-Bekkedal Center for Hospice in Viroqua after a 13 month fight with brain cancer. Brian was born on April 29, 1967 in Viroqua to Orvin and Donna (Holt) Gardner. He graduated from Viroqua High School in 1985. Brian married Tammy Kilen on July 24, 1993 and their daughter Amanda was born in 1997. Brian worked as a hired farm hand for several years. He then worked at the Ford garage, Carquest, and River Valley Auto Sales. He also spent countless hours farming the family farm with his Dad, which he especially enjoyed. He also enjoyed restoring the family-owned antique tractors. Brian was a lifelong member of Liberty Pole United Methodist Church and also regularly attended his wife’s home church, Franklin Lutheran Church. He is survived by his loving wife Tammy; daughter Amanda (Ray) Huggins; brother Darin Gardner; sister Stacy (Jeff) Matson, niece Faith Gardner; nephews Jacob and Riley Gardner & Alan and Otto Matson. He is also survived by many aunts, uncles, and friends, as well as special friends Linda & Kevin Wilkins. He was preceded in death by his parents, grandparents, uncles, aunts, and infant nieces and nephews. The Thorson Funeral Home and Cremation Service is proudly serving the family.